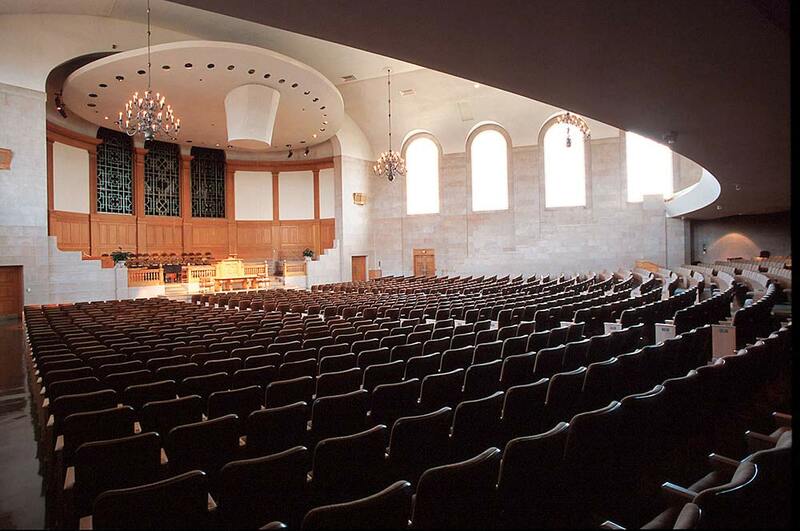 Music is an important part of worship in Wait Chapel, including weddings, The Williams Organ, a four-manual Möller instrument with a Schantz console controlling over 4,600 pipes, fills the chapel with a broad range of musical moods. The Harris Carillon, a classically-controlled grand carillon of 48 cast bronze bells weighing 12 tons can provide prelude music and peal as the bride and groom recess. Both instruments must be played by qualified musicians.